Attention Sherlock and Doctor Who fans! This is not a drill. 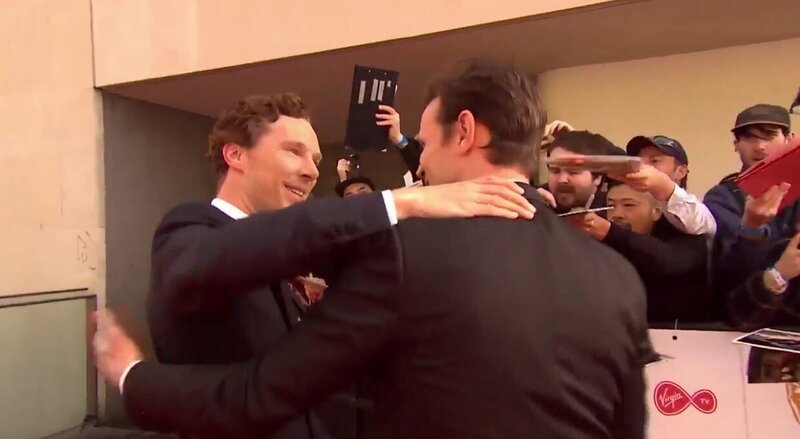 The Detective and the Doctor just hugged!